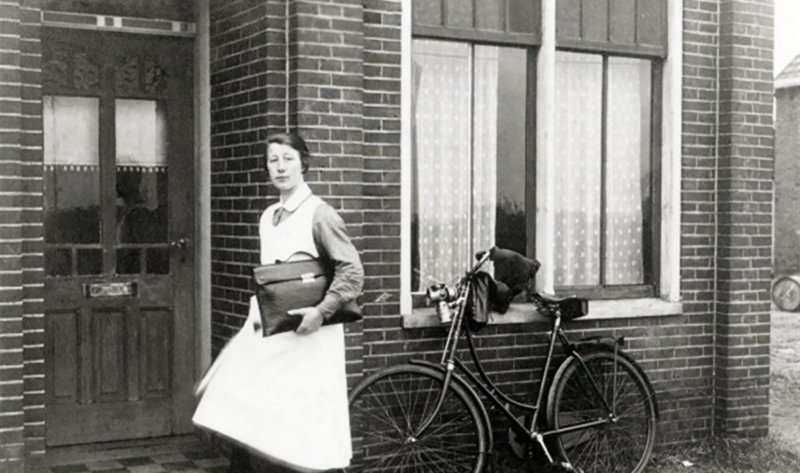 KNCV Tuberculosis Foundation (KNCV) was established in 1903 as an umbrella organization for Dutch tuberculosis control, supporting community-based initiatives across the country and facilitating the exchange of best practices. KNCV was among the founding members of the UNION and STOP TB Partnership. During the 115 years of its existence and to this day KNCV plays a key role in eliminating TB in the Netherlands and supporting high prevalence countries in strengthening and optimizing TB control within national health strategies. Whereas the Netherlands has reached the pre-elimination phase, TB remains the deadliest infectious disease worldwide. KNCV has been indispensable in the evolution towards a robust and watertight TB control system in the Netherlands, building on technical expertise and placing patients and family‘s social support at the center: our patient-centered approach. 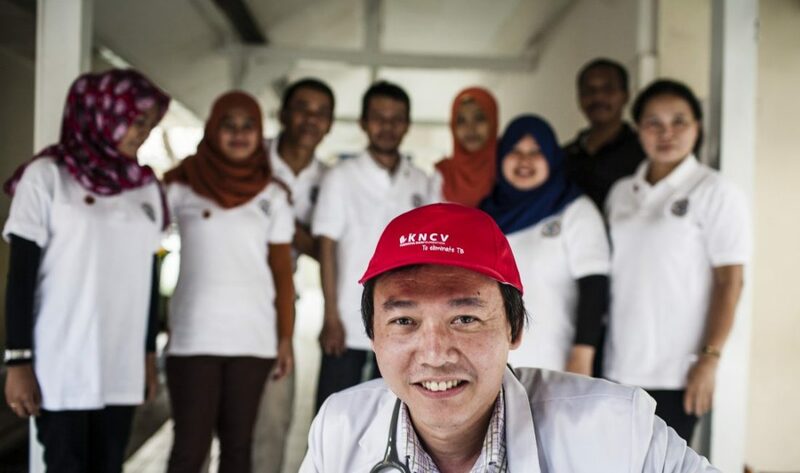 KNCV experts support colleagues in more than 25 countries worldwide to strengthen national TB programs and embed innovations. We work through national and local health systems ensuring that interventions are aligned with a country’s TB National Strategic Plan and fully integrated into a country’s broader healthcare delivery system. Collaboration with other sectors and social services are essential to effectively engage communities and reach marginalized and vulnerable populations. 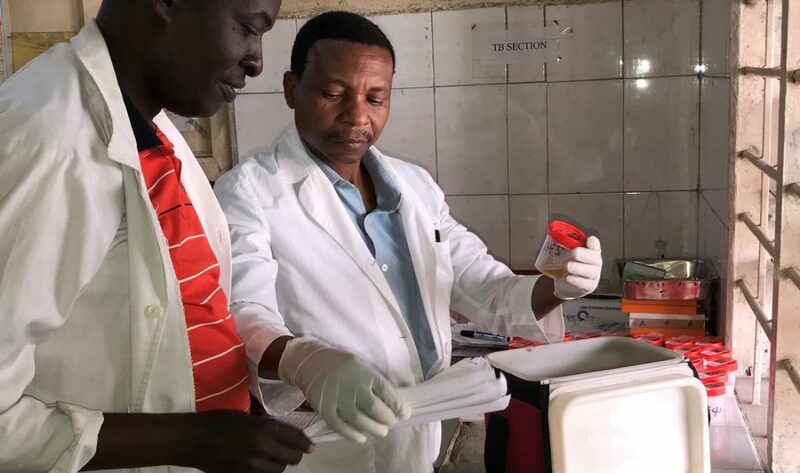 KNCV is a global expertise center for TB control and partners with local practitioners and research institutes to initiate and support operational and epidemiological research to build the evidence base for optimal TB interventions. The resulting insights underpin our work in domestic and international TB policy and guidelines development. KNCV offers end-to-end support for program design, introduction and implementation of new tools and interventions, evaluation and policy development.